Facebook and Messenger get shiny new Windows 10 desktop apps, while Instagram becomes a fully featured mobile app. 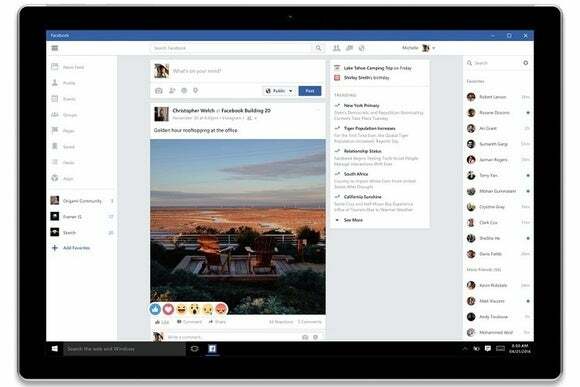 Facebook has made good on its plans to embrace Windows 10, offering new apps for Messenger, Instagram, and its core social network. The new Facebook and Messenger apps should be available on desktop and tablet PCs later today, with the former replacing the current Windows 8 version. While you could just keep using Facebook’s desktop website, the native Windows 10 apps support Live Tiles and Action Center notifications. The apps also have a slightly cleaner design than their Web counterparts, and can be pinned to the Windows task bar for faster access. 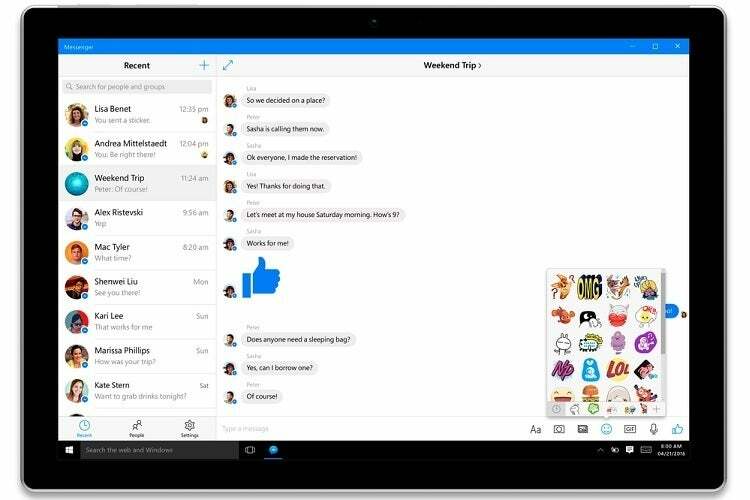 For now, Windows 10 Facebook and Messenger will only be available on desktops, and Instagram is only available on phones, but Facebook says its new desktop apps will be headed to Windows 10 Mobile later this year. It seems unlikely that Instagram will get a desktop version, though you can always browse your feed from the web version. 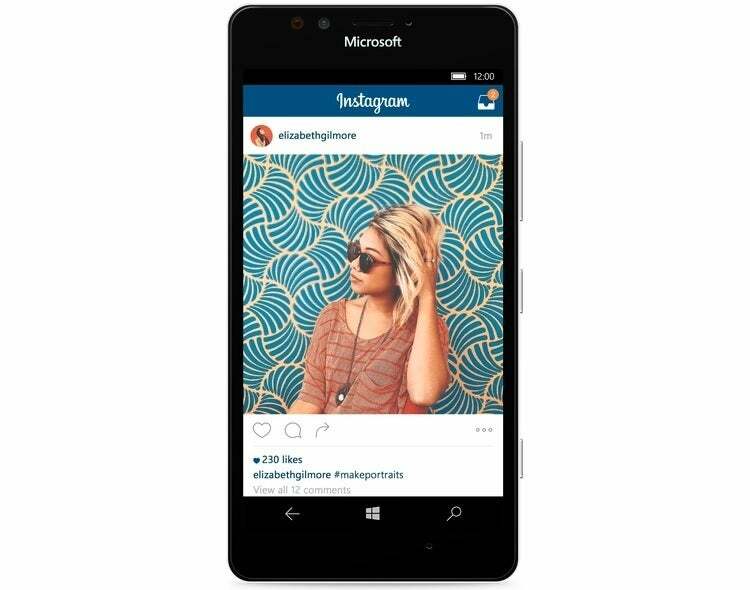 Why this matters: Microsoft announced last October that Facebook would be building Windows 10 apps. The new arrivals join a growing number of household names that have landed on the platform, including Twitter, Dropbox, Shazam, TripAdvisor, Hulu, and Pandora. 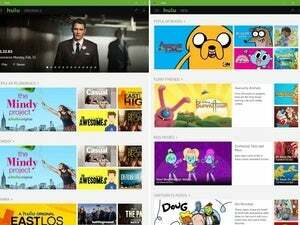 And it seems people are actually using them, with Microsoft pointing to 4.5-times more revenue per device compared to Windows 8, more than 2.5 billion Windows Store visits since the Windows 10 launch, and more time spent in the Netflix app than the Web version. Say what you will about Microsoft’s strong-arm upgrade tactics for Windows 10, but it might be helping to get developers on board.